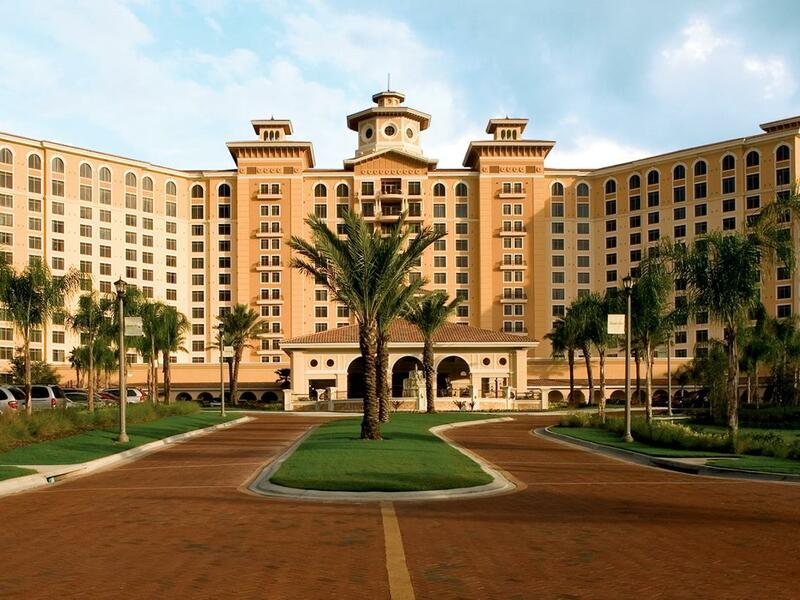 "Helpful service, first class in every respect"
Have a question for Rosen Shingle Creek? Designed for both business and leisure travel, Rosen Shingle Creek is ideally situated in International Drive North - Universal; one of the city's most popular locales. The hotel is not too far from the city center: just away, and it normally takes about minutes to reach the airport. With its convenient location, the hotel offers easy access to the city's must-see destinations. At Rosen Shingle Creek, every effort is made to make guests feel comfortable. To do so, the hotel provides the best in services and amenities. A selection of top-class facilities such as daily housekeeping, gift/souvenir shop, 24-hour front desk, express check-in/check-out, room service can be enjoyed at the hotel. 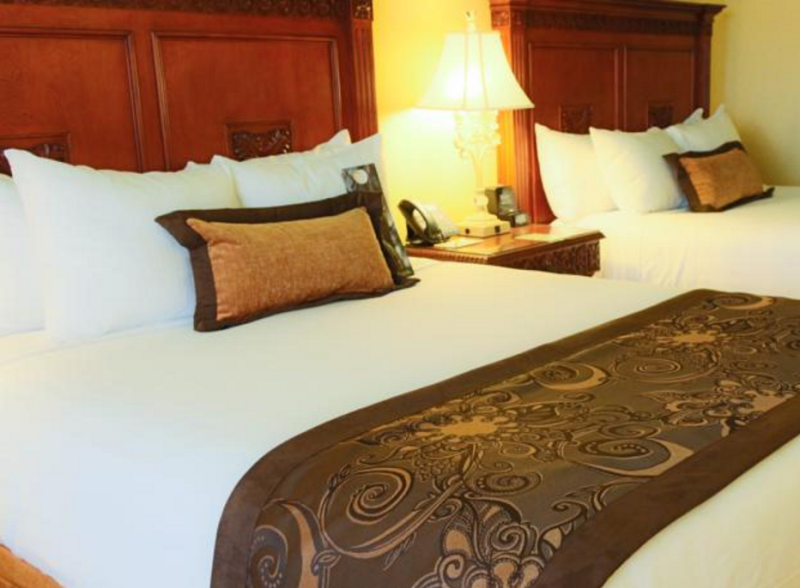 The ambiance of Rosen Shingle Creek is reflected in every guestroom. television LCD/plasma screen, towels, internet access – wireless (complimentary), air conditioning, heating are just some of the facilities that can be found throughout the property. The hotel's recreational facilities, which include hot tub, fitness center, sauna, golf course (on site), outdoor pool are designed for escape and relaxation. Whatever your reason for visiting Orlando (FL), the Rosen Shingle Creek is the perfect venue for an exhilarating and exciting break away. Love the hotel overall. Nice size room comfy beds and location of hotel was on good location. Beautiful spacious n staff was very friendly. Amenities were excellent restuarant shop swimming pools gym.....love it. I should have stay another day. Very clean impecable. Nice lobby n breakfast area. Restaurant n dinning offered. Cons: a little noise coming from above n next door. Like someone showering n getting ready to go. Breakfast not included on deal n parking was very full and not near any of the hotel entrance. We did not valet it was very busy. I recommend anyone to do it. everything is good here! will book again, the price is very good too! It is everything you would desire however if complementary breakfast was included that would be the icing on the cake. Excellent stay. My experience with the self parking was not good too far we ask if anyone was available to pick us up and bring us back to registration no one really offered to help we were told some one should be over there waiting to bring guess over we waited 30 mins and decided to pay for Valley park. Location great and hotel facilities look good (only stayed one night so can’t comment as not used) however, the bedroom was tired and dated. There are much better options in the area. The pools were beautiful and kept clean. I was very impressed with everything! Great motel with wonderful crisp helpful staff. Clean rooms. Comfortable beds. Clean rooms. Good water supply in showers. Everyone was wonderful. Love love love!! !